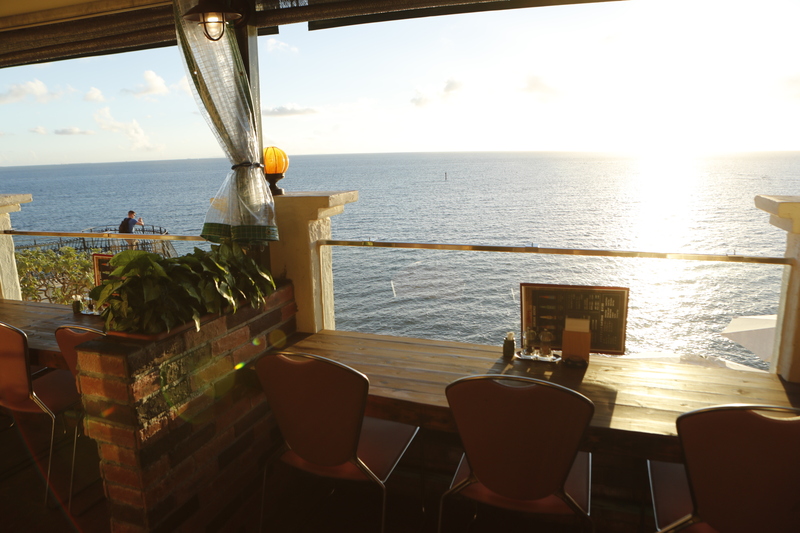 Situated on the fourth floor of the Seaside Building, Beefy’s steakhouse is the best spot for splendid views of the water. 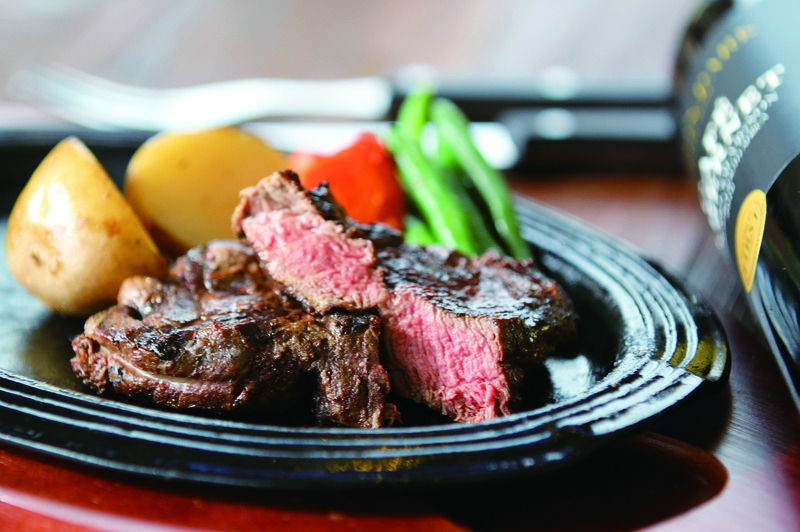 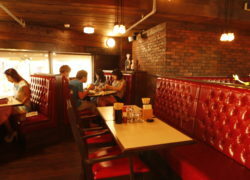 More than 20 kinds of steak are available, including Australian and Angus beef, accompanied by a good selection of wines. 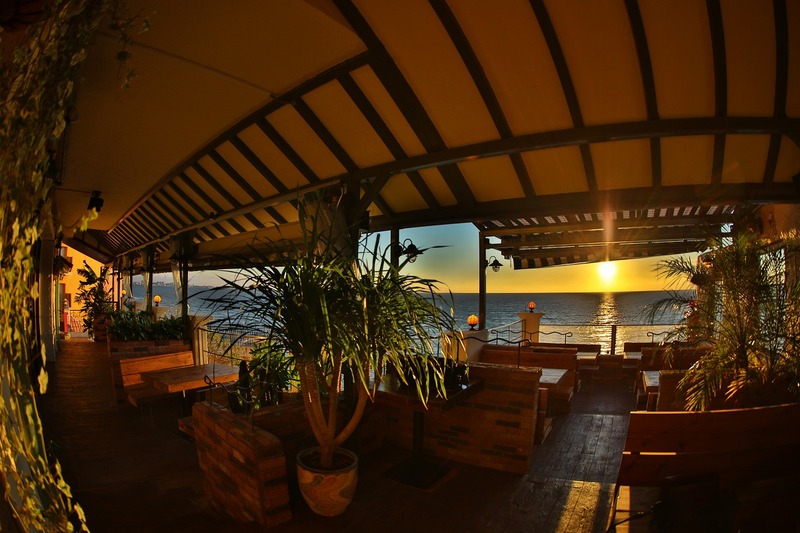 Diners will enjoy an evening out in the Western seating inside or on the terrace, which affords both sunset and nighttime views. 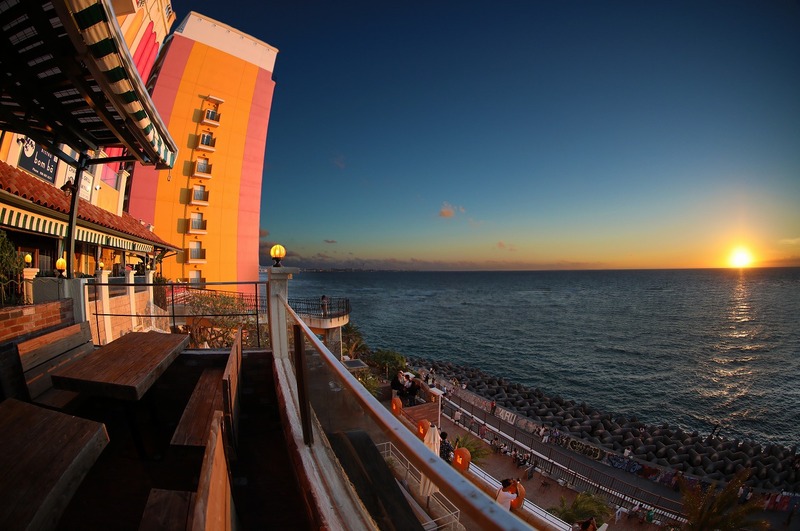 The terrace seating is designed to enjoy the view to the fullest.